CEBU, Philippines — Cebu-based, publicly-traded energy firm Vivant Corporation aims to reach at least 10 megawatt total installation in its solar rooftop generation and distribution business. This as the company is expanding its renewable energy generation, providing solar generated power to commercial and industrial firms. 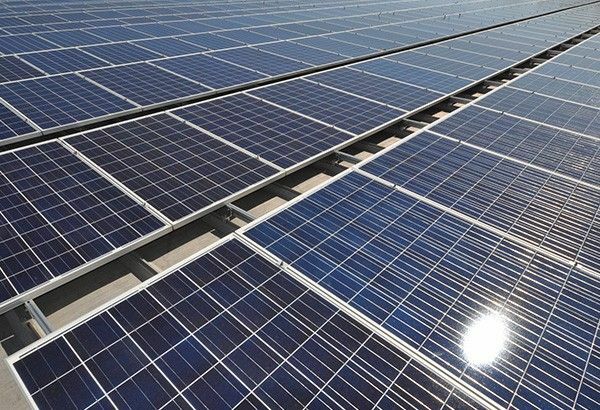 According to Vivant Corporation vice president for operations Emil Garcia the company has already installed a total of 9-megawatt rooftop solar facility in Panay, Cebu and Bulacan. These industries are mostly manufacturing, poultry farms, that need alternative and cheaper cost of energy consumption. Since its entry to renewable energy through solar panels in partnership with China-based ET Energy last year, the company has slowly expanded clientele-based. Vivant entered the solar rooftop business late last year, which intends to service the electricity requirements of commercial and industrial users with an average monthly demand of 1 MW. The joint venture created ET Vivant. ET Energy is a global provider of one-stop smart energy solutions for solar power plants for more than a decade. ET has covered over 6GW solar power stations in over 90 countries. Garcia said the ET Vivant offers a 15-year lease-to-own package to industries. It is also targeting the high power consumers in economic zones, universities and colleges, among others. At present, the solar power provider arm of Vivant Corporation is servicing nine companies, two of which are based in Cebu. As part of its corporate social responsibility (CSR), Vivant is providing solar panels to public schools like in Bantayan Island and Mandaue Comprehensive High School. The company also initiated to offer the training for electricians in solar technology management, as well as the introduction of Electrical Installation Management (EIM) curriculum, in coordination with Technical Education and Skills Development Authority (TESDA) and Department of Education (DepEd).